Abra-Key-Dabra Locksmith Services Inc collects the following types of personal information: names, postal and e-mail addresses, phone and facsimile numbers, billing information, and complaint information. Abra-Key-Dabra Locksmith Services Inc may also collect business information from sole proprietorships that apply for billable accounts, some of which might constitute personal information, as well as personal information from individuals acting solely in their business capacity. 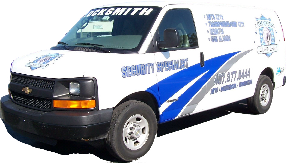 Abra-Key-Dabra Locksmith Services Inc does not knowingly collect or maintain any personal information from children under the age of 18.  In addition, no part of our site is designed with the purpose of attracting any person under age 18. 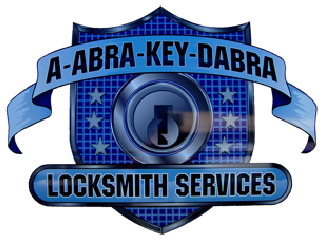 Unless you consent to additional uses, Abra-Key-Dabra Locksmith Services Inc will use your personal information only for the purpose for which it was submitted such as to reply to inquiries, handle your complaints and process billing and business requests related to your billable account, and we will use such information to provide operational notices, in account recordkeeping. At certain points where personal information is collected on our site, there may be a box where you may indicate you would like to be on a list to receive information about other programs and services provided by Abra-Key-Dabra Locksmith Services Inc At any time you can add or remove your name from our mailing list by contacting us at contact@mainstreetlocksmith.com. If your personal information changes or you would like to review the personal information we may have on file, please email us with the new information or your review request at contact@mainstreetlocksmith.com. A cookie is a small amount of data that is sent to your browser from a Web server and stored on your computer's hard drive. Abra-Key-Dabra Locksmith Services Inc uses non-identifying cookies to provide easier site navigation and access to forms. You can still use mainstreetlocksmith.com site if your browser is set to reject cookies. Our cookies do not generate personal data, do not read personal data from your machine and are never tied to anything that could be used to identify you.